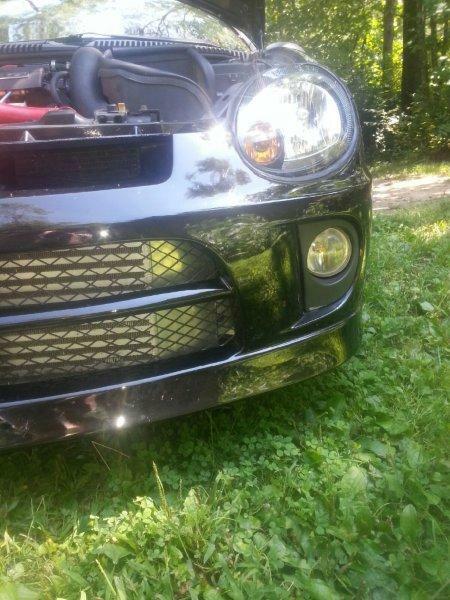 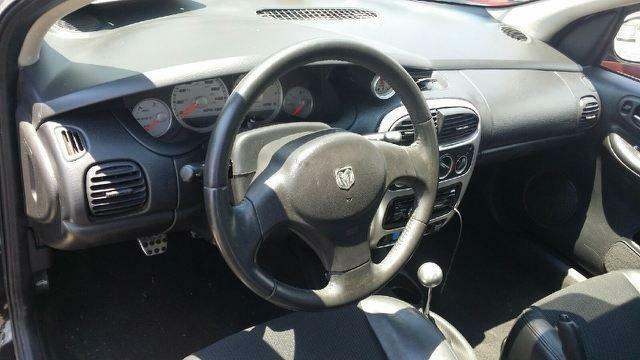 05 Stage3 Srt4,Toy Box,Borla,HID ect..
Last edited by Adam Ryder; 12-02-2014 at 01:34 PM. 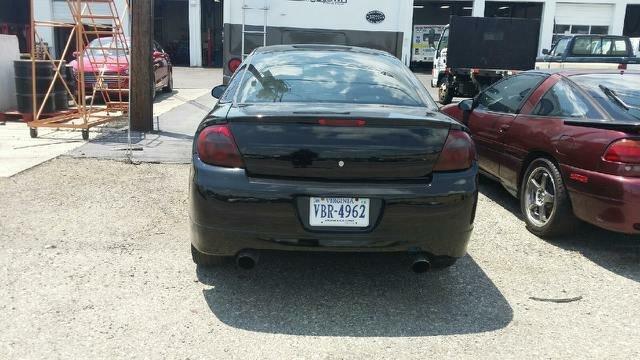 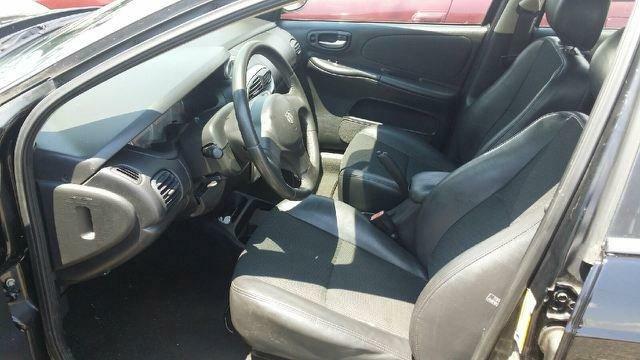 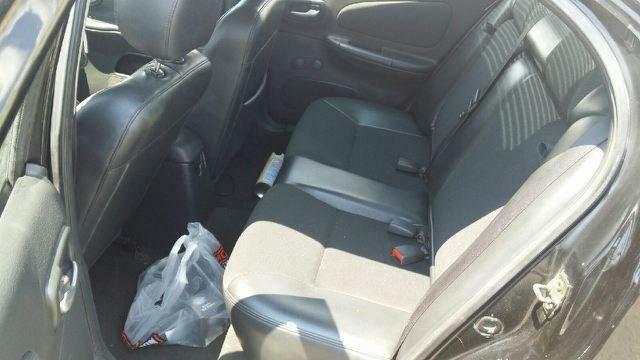 Re: 05 Stage3 Srt4,Toy Box,Borla,HID ect..
Nice , for sale only ? 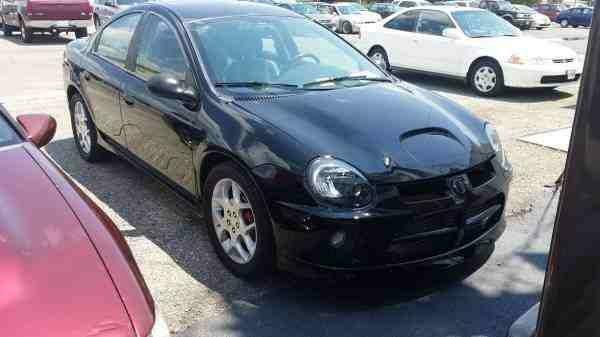 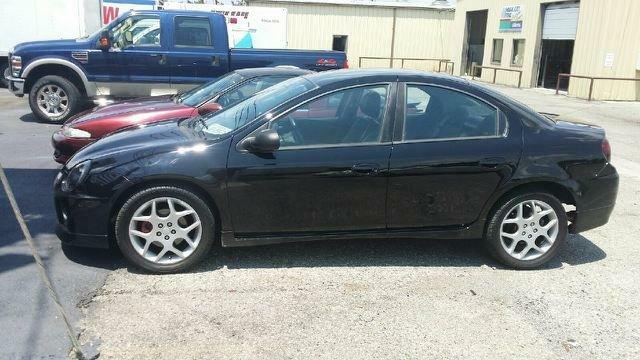 Quick Reply: 05 Stage3 Srt4,Toy Box,Borla,HID ect..